The better portable toilet experience. These toilets are amazing! They don’t stink at all! I didn’t feel embarrassed leaving it for the next person in line. As people around the world are becoming more concerned with the global impact of their choices, many businesses are making changes to address these new concerns. We recognize that transitions are not always easy, which is why Great Outdoors is committed to providing a new portable toilet experience that is familiar yet eco-friendly. While our primary focus is on our portable composting toilet service, Great Outdoors is also exploring ways to further serve our communities. With our ability to collect, transport and process human waste, we recognize there will be more opportunities to support other groups and institutions that are interested in implementing alternative human waste management practices. 'gross! ', 'they are really smelly', 'I hate the backsplash', and 'smells like chemicals'. 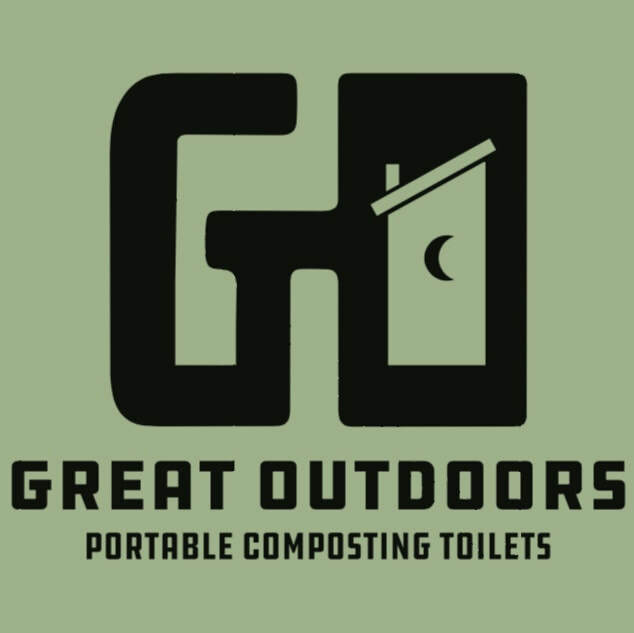 Great Outdoors aims to provide a clean and odorless portable toilet experience without the use of chemicals or waste water. We take it a step further by processing the waste in a way that creates a usable end-product (safe and healthy compost), which does NOT harm the environment and actually benefits it by returning nutrients back to the soil. No chemical smell, seems cleaner than regular portables, and I love that its environmentally friendly! At Great Outdoors, we are committed to providing the best quality of service available. We are constantly seeking opportunities to test our products and services, taking surveys and placing utmost importance on end-user feedback. We are always trying to find out what our customers like and dislike, what they are comfortable with, and innovating to provide benefits that they previously may not have considered. Great Outdoors understands that different locations, events, and demographics are all determining factors in the type of toilet experience that desired and needed. We do our very best to understand all of these aspects so that we can offer customers the most appropriate solution.